with innovative natural extracts from the coastline, forests and bush lands of Australia. 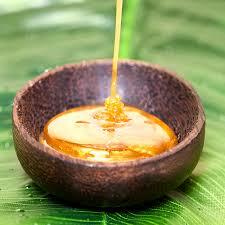 Intimate waxing using hot wax - All bikini waxes include the removal of a strip of hair on stomach if required. The results are virtually painless. One Brazilian wax, Hollywood wax or Bikini wax and you will be hooked and you’ll never go back to any other waxing method. Facial waxing using hot wax. • £10.00 Upper Lip wax - Using a low temperature Hot wax around the delicate lip area. • £10.00 Chin wax - Using a low temperature Hot wax around the delicate chin area. • £10.00 Cheeks wax - Using a low temperature Hot wax around the delicate cheek area. • £15.00 Upper Lip + Chin wax - Using a low temperature Hot wax around the lip & chin area . • £10.00 Nostrils wax - Painless technique. Using a low temperature Hot wax.This quick treatment will leave you feeling refreshed and able to breath clearer buy removing any unwanted hairs at the base of the nostrils nearest the lips. • £37.00 Brazilian wax / Hollywood wax - With or without a landing strip completely bare! A thorough wax that removes every single hair from the back, front, inside and outside. • £15 Basic Bikini wax - A quick, gentle wax in the crease of leg. Removes all visible pubic hair outside of the knickers at the front only. You should be able to wear a Bikini Knicker with no pubic hair showing outside. Lower Body waxing - Leg waxes include waxing toes if required. • £23.00 Half Legs wax - (+ knees & feet). • £23.00 Upper Half Legs wax - (+thighs & knees). • £30.00 Full Leg Wax- (knees & feet). • £13.00 Under Arms wax - Using a low temperature hot wax. • £23.00 Full Arms wax - (+hands) We remove hair from shoulders to fingertips, and ensure every single hair has gone in a quick and almost painless fashion leaving the skin smooth and soft. • £30.00 Full Back wax - Our full back wax includes from the neckline of a t shirt down to the pant line. • £20.00 Upper Back wax - Warm wax is applied & removed with a strip leaving you smooth and hair free. Includes the upper back only. • £20.00 Lower Back wax - Warm wax is applied & removed with a strip leaving you smooth and hair free. Includes the lower back only. • £15.00 Stomach wax - Abdominal area waxed up to bra line to the pant line. • £200.00 Full body wax - Female Full Body includes Intimate wax - This treatment package give ladies that completely bare look, from head to toe and everything in between! 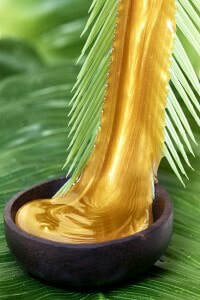 Inclusive of an intimate waxing treatment of your choice. Pre Waxing Care - For ideal waxing conditions, hair should be between 1/4 inch and 3/4 inch long; about three weeks of hair growth from your last shave or four to six weeks of hair growth from your last wax. 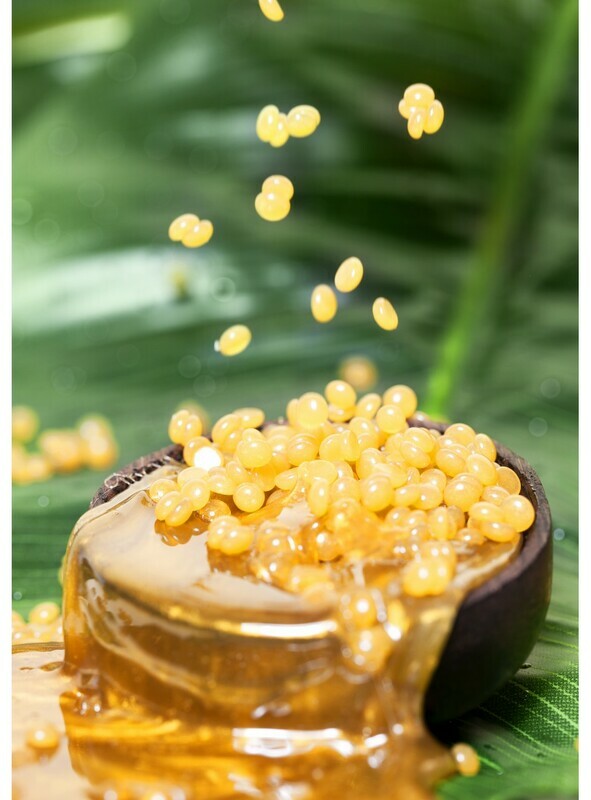 Post Waxing Care -Washing and exfoliating your skin is the best way to prevent ugly bumps and stubborn ingrown hairs; before and after your wax. 24 Hours Post Waxing - Avoid deodorant, hot showers, baths, chlorinated pools, gyms, exercise classes, solariums, self tan, spas and saunas as these can all irritate the skin. Sun Exposure - Avoiding sun exposure 24 to 48 hours before & after your appointment is very important! Waxing is not suitable - Retin-A or Roaaccutane users, sunburned or recently laser-peeled skin - Not suitable for women in the first trimester of Pregnancy (First 12 weeks of pregnancy) Women more than 12 weeks pregnant is absolutely ok to be waxed - Not suitable on recent scar tissue or nerve damage or increase / decrease sensitivity in the area of the skin being waxed.